We all know how hard it is to get your skin regimen just right. Once you find your balance and get into the groove of it, something happens to disrupt it. Maybe the change in the weather is the culprit, stress hormones, exposure to pollution, or any number of possibilities. There's no need to start over by rearranging your entire regimen-- sometimes you just need to add one thing or switch one product out for different one. Here are 6 products that I've had great success with by adding them as an a la carte product as needed. These are my favorite fixers. If your biggest skin complaints include: Dry areas, redness, sensitivity, scaly or red patches, eczema or psoriasis flare-ups. The benefits you can expect are: Consistent daily use will erase fine lines and wrinkles, fortify the skin barrier, smooth out the complexion and deeply hydrate. This impressive formulation supports the skin's ability to heal itself. This is a highly reliable moisturizer that provides a much-needed cushion between your skin and the world. I've been using it on and off for years with pretty amazing results. 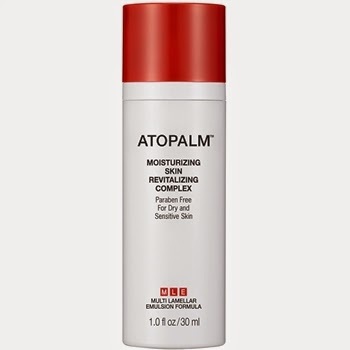 Atopalm has an entire range of products developed specifically for dry and sensitive skin on the face and body, and if you fall into this category, I'd urge you to try their other products as well. 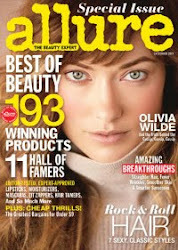 Other favorites: Moisturizing Facial Cleansing Foam, Moisturizing Cleansing Wipes, Intensive Moisturizing Cream. The benefits you can expect are: This product works so well and so fast (even on sensitive skin)-- that you'll likely be shocked. I was. 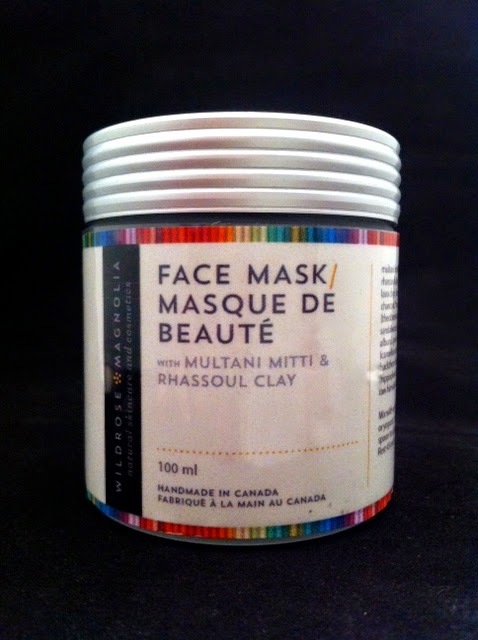 It clears out pores and actually reshapes the pore lining, literally improving skin from the inside out. Cell turnover rate is increased and the surface of the skin looks more and more beautiful each day as it starts to function like a well-oiled (and well-behaved) machine. 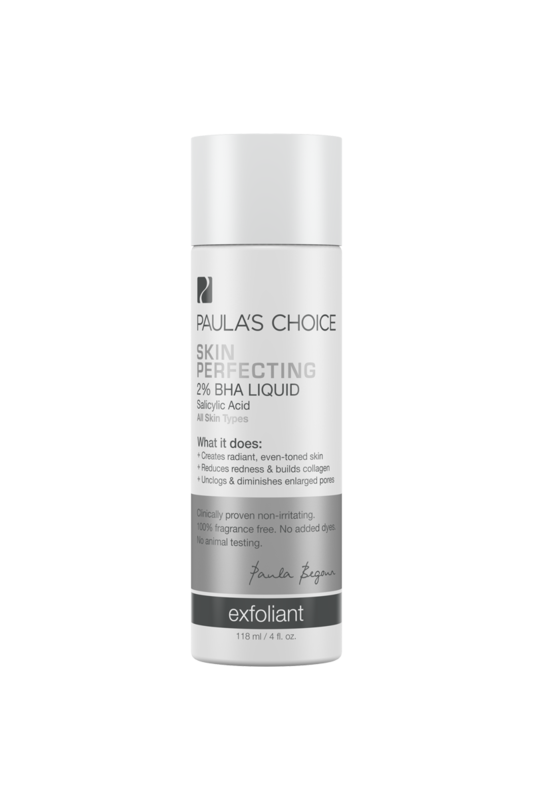 Paula's BHA and AHA exfoliants give you the biggest bang for your buck when your skin needs a serious attitude adjustment without the expense and pain of in-office derm procedures. This particular version is their strongest, yet is very kind to my sensitive skin. I've never gotten more than a slight tingle from it. When was the last time you were told to expect a tingle and in reality, all there was was a tingle? I've been lied to for so long that I feel like I've hit the lottery. There are 6 basic exfoliant formulations and another several treatment formulations for specific conditions like acne or if you're looking for a weekly treatment. I'm not exaggerating when I say that twice daily use for a couple of months has changed my skin completely. 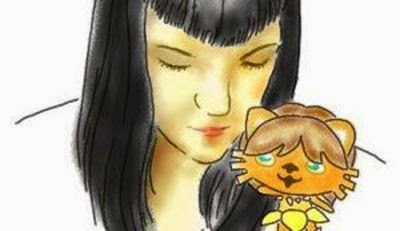 It is now whole, firm, clear and happy. I like to use it underneath my nightly retinol serum. If your biggest skin complaints include: Oil imbalance, dehydration and/or dryness from the elements and indoor heating, you need an extra layer of hydration before bed to seal in your serums, treatments or other moisturizers, you want a refreshing, anti-aging toner that delivers lasting moisture or if you don't want to use a heavy cream. The benefits you can expect are: the revelation of a hydrosol and a face oil in one product. I like to spray 3 pumps into my hands and massage over my face while the frankincense hydrosol and argan and rosehip oils merge. It simultaneously delivers the instant penetrating quenching of the hydrosol and then seals it in with healing, soothing organic oils. Frankincense and MSM (a form of sulphur, nicknamed The Beauty Mineral) are both effective, natural anti-inflammatory and anti-aging elements. Next to the sun, inflammation is your skin's worst enemy, and Raw Gaia's luxe, lightly fragrant facial spray is like sending out the cavalry to do battle. 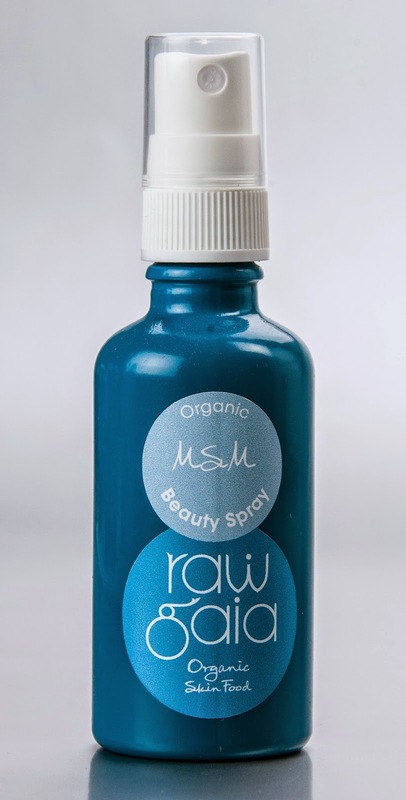 Those who need a bit of a product overhaul might just find that the MSM Beauty Spray is the answer to simplifying your regimen and making sure that your skin gets the royal treatment every day and night. One caveat: you do need to remember to shake it up well before you use it, because it naturally separates. If your biggest skin complaint is: You have sensitive skin, and you inadvertently rub your skin raw trying to completely remove your makeup (including waterproof mascara), your eyes are super-sensitive. The benefits you can expect are: Quick and easy makeup removal-- no matter what kind or how much you've got piled on. 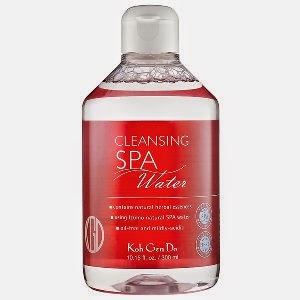 I already loved Koh Gen Doh's All In One Spa Gel, so I figured that their micellar-type cleansing water would be a hit too. Best used with a good-sized, smooth-surfaced cotton pad (Koh Gen Do makes an excellent one). The product's effectiveness keeps the number of swipes required to get the job done to a minimum, and the inflammation-inhibiting extracts it contains really caters to those who have skin and eyes that are easily irritated by most cleansers. Never again will I use icky bi-phase eye makeup removers-- the Spa Cleansing Water quickly and kindly makes my skin clean, soft and ready for the next step in my regimen. If your biggest skin complaint is: Your cleanser is drying you out, but you still need something that will exfoliate. You want a creamy, hydrating cleanser without the strain that physical exfoliation can exert on your skin. The benefits you can expect are: Thank goodness for natural enzymes! This amazing cleanser has papaya and pineapple enzymes which gently exfoliate as you massage it in. It's got a texture that acts like whipped, slippery mousse (real mousse, not like whipped cream out of a can). 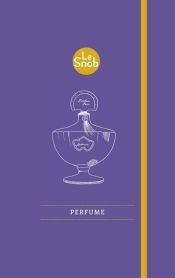 It's luxurious-feeling and very kind to skin. I like to take my time massaging it over my face and neck, then leave it on for a minute or two for the enzymes to do their job. I easily remove most of it with an organic bamboo flannel in circular motions, then rinse away any extra with water. It provides a truly refreshing deep clean with the soothing effects of a moisturizing cleanser. This stuff is a good one to have in your corner for ongoing use to combat skin aging and it's brilliant when used with a Clarisonic or similar device. Definitely one of my favorite cleansers of all time. Ever. The benefits you can expect are: Smooth complexion, deep detoxification, reduction in frequency and duration of blemishes, balanced oil production, very clean feeling and appearance to skin without stripping and drying. I adore this powdered wonder. You can mix it with water, honey, organic extra-virgin coconut oil or yogurt, depending on your skin's needs at the moment. This jar contains all the power of millenia of holistic Ayurvedic wisdom, and Wildrose Magnolia serves it up in a no-nonsense formulation and a pretty jar to boot for only $20. It's enough to last at least 6 months with weekly use, Your face will be sooty for about 30 minutes, and then it washes away surprisingly easily with just water and a warm, wet face flannel. You can also use it as an exfoliating cleanser by mixing some into your regular cleanser or just with extra water. I like to use my little rubber mixing bowl and a spatula to mix it up and then a taklon fan brush to apply it. I beseech you to give up the semi-violent and potentially irritating and damaging effects of those nose pore strips, and clean out your pores with this beauty of this spa-at-home treatment. You'll be as obsessed as I am, I promise! More reviews of Canadian indie brand Wildrose Magnolia products to come very soon, including their delicious shampoo and conditioner and highly pigmented lip gloss.